Serving God in Your Youth | Victory - Honor God. Make Disciples. 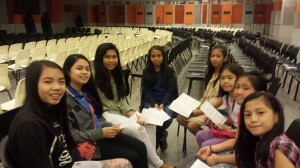 Clarisse Tagayun is a thirteen-year old high school student who volunteers at KIDS Church in Victory Pioneer. 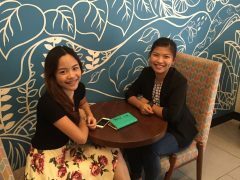 Her parents, Cris and Lhite, actively serve in church, and their passion rubbed off on Clarisse and her siblings. 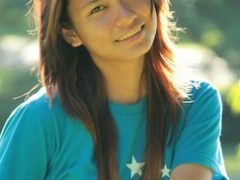 The desire to preach the gospel continued to grow in Clarisse’s heart. Discipling pre-teens felt natural for her. It was easy for her to relate with people in her age group and talk about things they have in common. 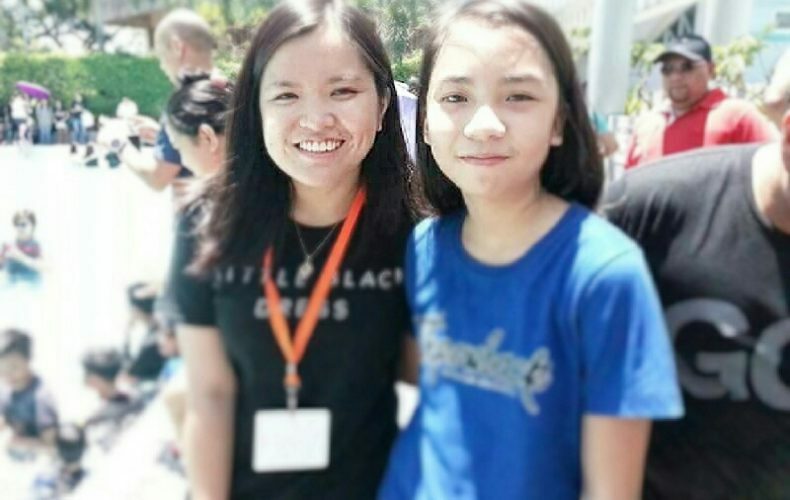 Last May, she she met Florence Panizales, an elementary student who wanted to know more about Jesus. Wasting no time, Clarisse immediately led her through ONE 2 ONE. Her efforts certainly bore fruit. 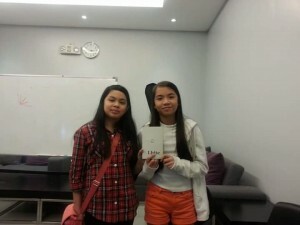 Today, Florence has undergone ONE 2 ONE, and she is excited to be part of the next Victory Weekend for pre-teens. At ten years old, she has started preaching the gospel to her friends and classmates, and she is now leading a small group in her school. Her parents, Willie and Reggie, are growing in their faith, meeting regularly with a Victory group for couples. 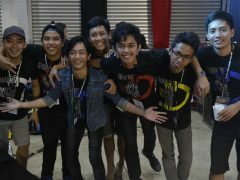 They have also undergone Victory Weekend recently.